Scouts BSA is the iconic Scouting experience that millions have participated in since 1910. In Scouts BSA, Scouts ages 11-17 grow as leaders, team players and as individuals through working on merit badges, outdoor adventure and service. 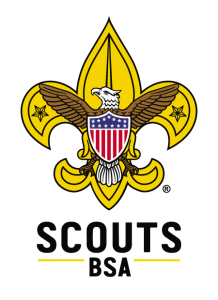 See Scouts BSA in action!